During a briefing, the minister of power, works and housing, Babatunde Fashola disclosed that the council had approved emergency repair works of Tamburawa Bridge between Kaduna and Kano, which had been eroded by the harmful effects of mining activities in the area. 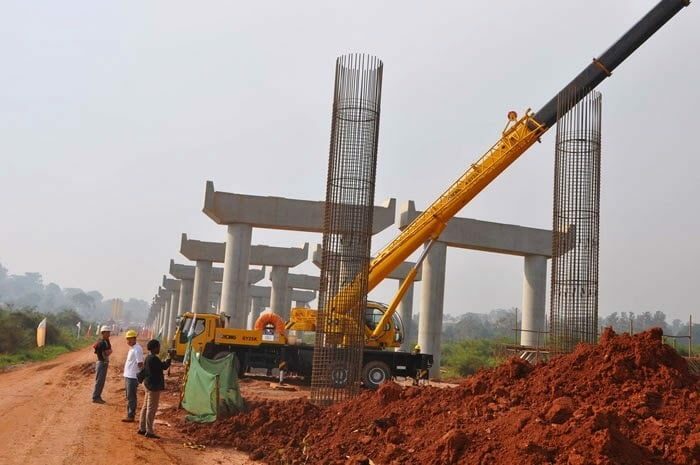 He also added that the council approved the continuation of work on the Second Niger Bridge, which is the bridge that is meant to give relief to the existing Niger Bridge and improve connectivity between the West and the East of the country. He said: “The project was conceived first as a PPP (public-private partnership) with government financing. Negotiations have not been concluded and it is important to continue to work there.